Are you an Expert, Influencer, Speaker, Author, Trainer, Consultant, Advisor? For Authorities, when it comes to get on a stage offline or online, it’s a matter of themselves and their own flipchart meeting the Audience. 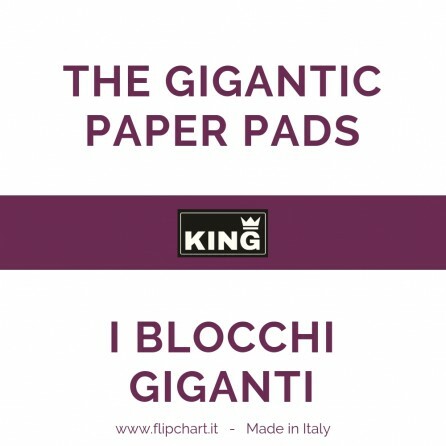 When it comes to flipcharts, the made in Italy KING is the First Top Brand in the whole world. In terms of craftsmanship, materials used, the attention paid to the design, the Flipchart KING for the Experts is second to no other. In the past last years, the most successful and admired Influencers all over the world have decided to meet their Audiences with the Big Flipchart KING next to them. 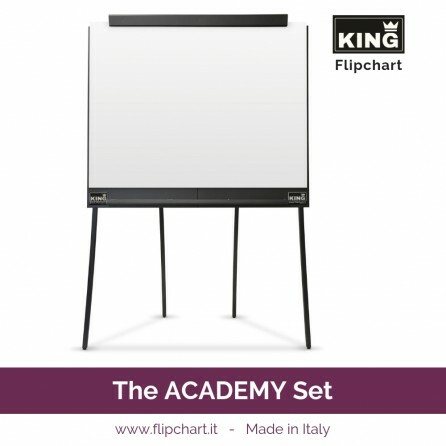 They've chosen KING Flipchart because they want to wholly live the impeccable experience. 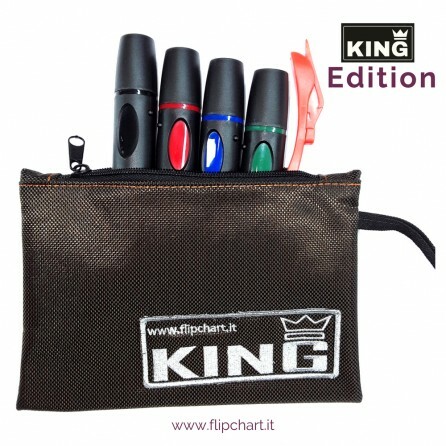 KING is a the perfect tool for Professionals like no other. If you are an Expert, Influencer, Speaker, Author, Trainer, Consultant, Advisor you should consider to enhance your presentations with KING next to you! KING is the fastest way to Enhance your Prestige. Try to take off the big KING to one of our clients like Tony Robbins, Frank Kern, Brendon Burchard or Dan Lok and Russell Brunson! You will never succeed! Because they energetically defend the position they've reached and will never allow anything and anyone to spoil their image. 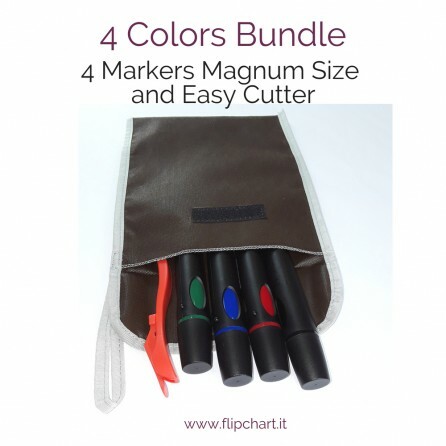 They always look for tools and strategies that make them stand out on all. 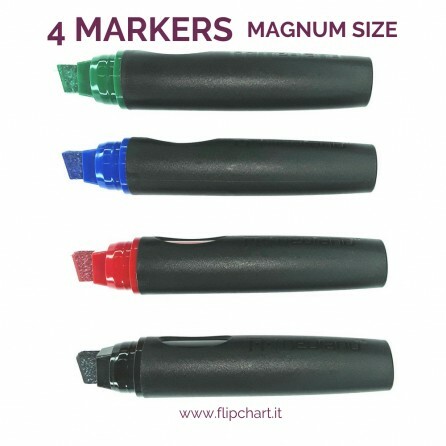 If you prefer to use the classic tiny, ugly and conventional flipcharts, the Big KING is not done for you and we can say goodbye here. But, f you are a trainer who teaches how to succeed in life and business and you want to be known as belonging to the Gotha of the Best Experts, then you must have KING next to you. Otherwise ... it's far better you don't use any board. 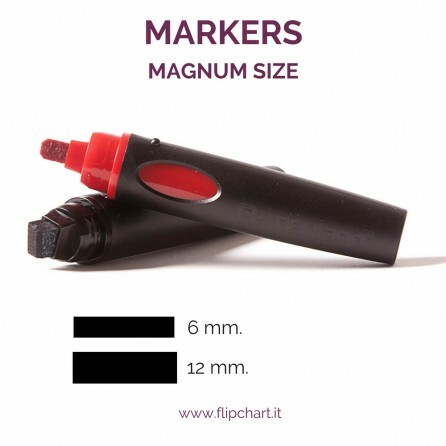 Unlike our competitors who provide only small, vertical, heavy and ugly flipcharts, we've produced the only existing true professional one. The panel of KING is double-wide, larger than +80% if compared to all other existing ones. Only the Big KING Flipchart guarantees the perfect appearance on stages, in videos and in masterclasses. Messages become even more impactful! Images are worth much more than words. Give a look at our Instagram Account!